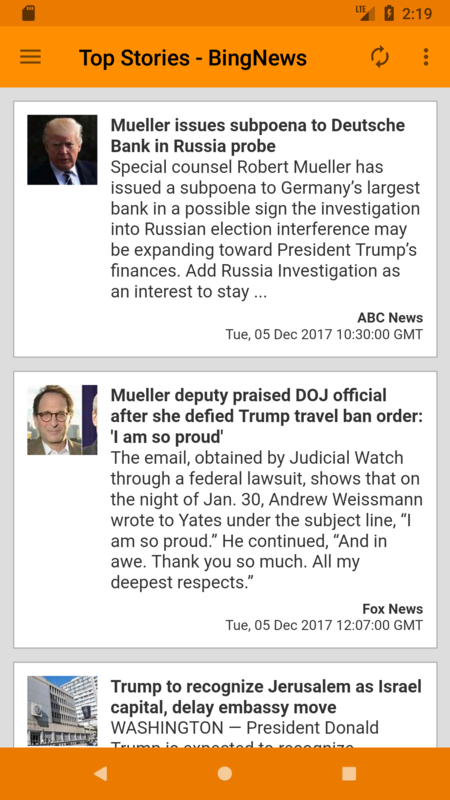 Get your news, your way with Boom Feed! 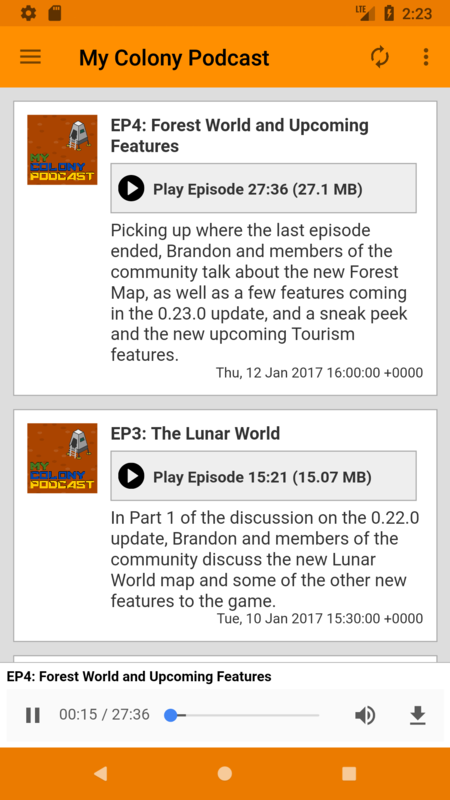 Boom Feed is a free RSS, Podcast, news reader and aggregation app. 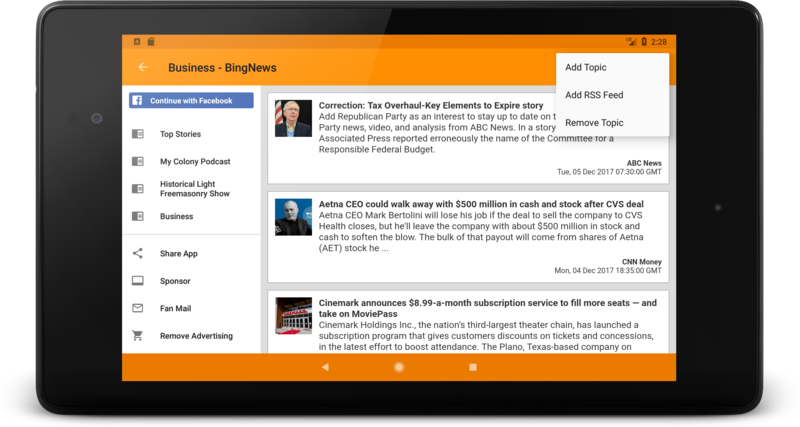 Just tell the app what topics you want to follow, and it will always keep you up to date on the latest headlines! 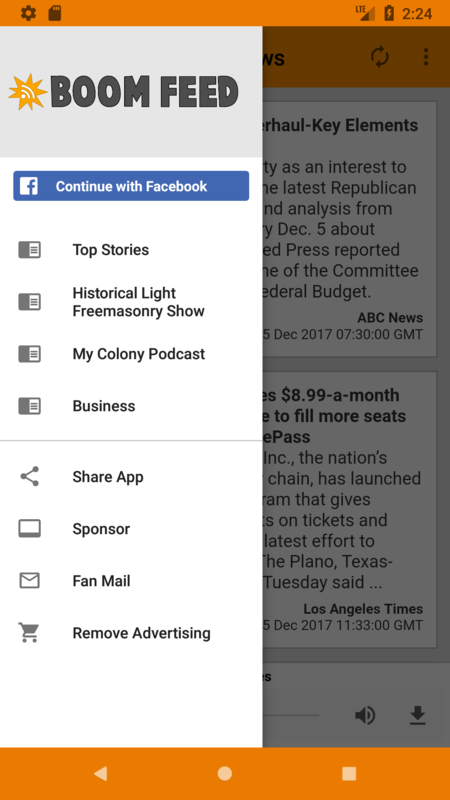 It's just a good old fashioned news reader with a clean and easy to use interface. No useless bells and whistles that ruin usability. Try it today, and leave feedback on things you would like to see improved!